Integrated search advertisements for your site or mobile app. We offer several options for a clean integration with your site or app. 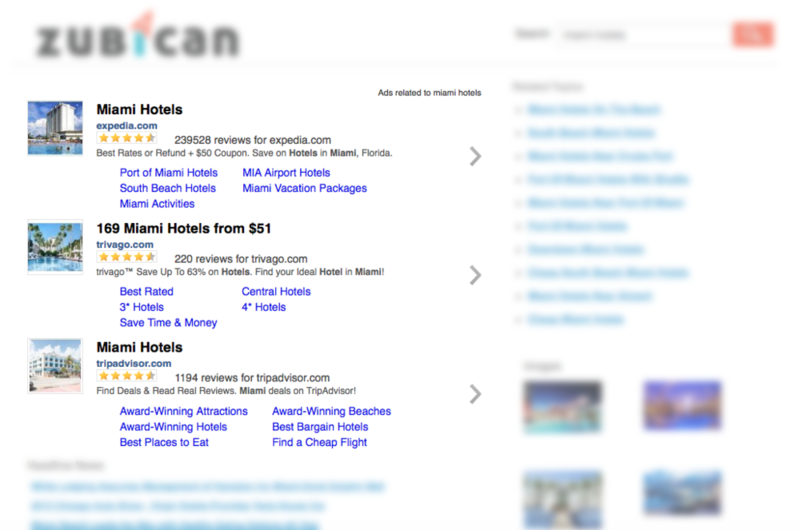 When your users search, we look for relevant ads to show them. Search outperforms every other form of advertising. The ads we show are the same ads you'll see if you perform a search on Yahoo or Bing. We can work with you to match the look and feel of your site or app. You can see some examples of a few PartnerAds implementations below.